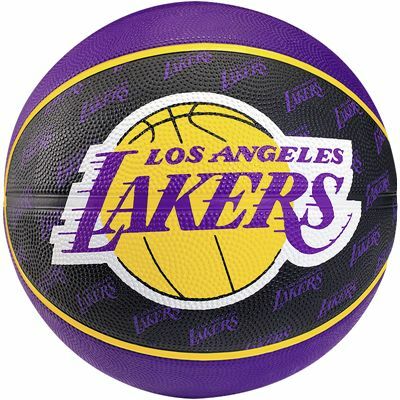 Designed to use on the outdoor courts, make sure everyone knows you are a true LA Lakers fan with this official size 7 fan basketball. The wide channel design helps with grip which in turn can aid performance. The rubber bladder and rubber cover make it a tough, hard-wearing ball that will last for many seasons to come. 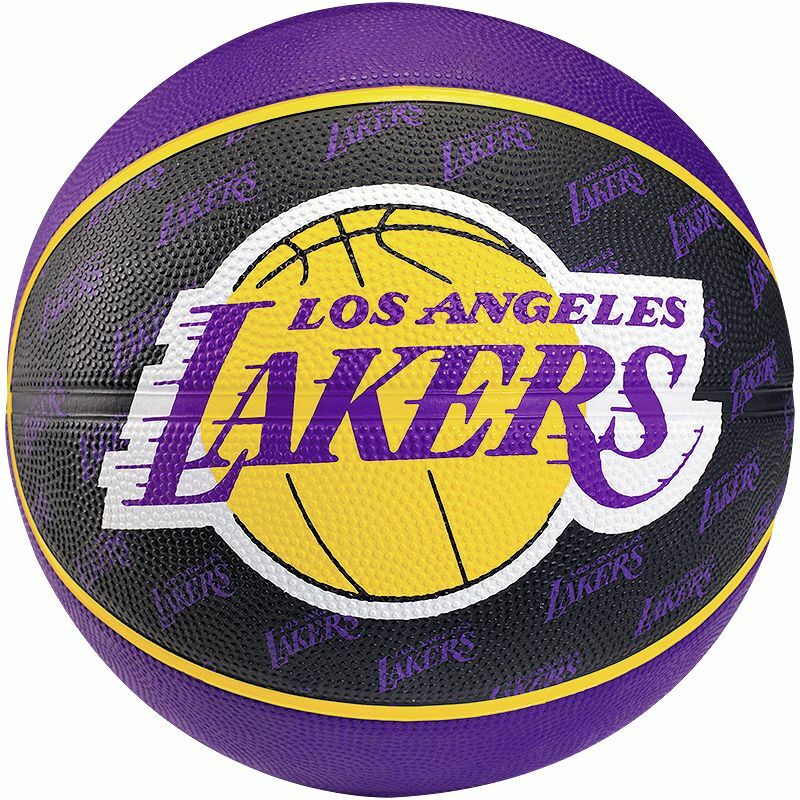 Use this ball in the classic Lakers colours of purple, gold and white to channel the true greats such as Shaq, Magic Johnson and Kobe Bryant. for submitting product review about Spalding LA Lakers Team Basketball - Size 7.